Tonight on The Mentalist: "Brown Eyed Girls"
“Brown Eyed Girls” is the title of the new episode of The Mentalist scheduled to air at 10PM tonight (April 27) on CBS. “Brown Eyed Girls” – A chance encounter with a suspicious-looking individual leads Jane and Lisbon to uncover a vast human smuggling ring. 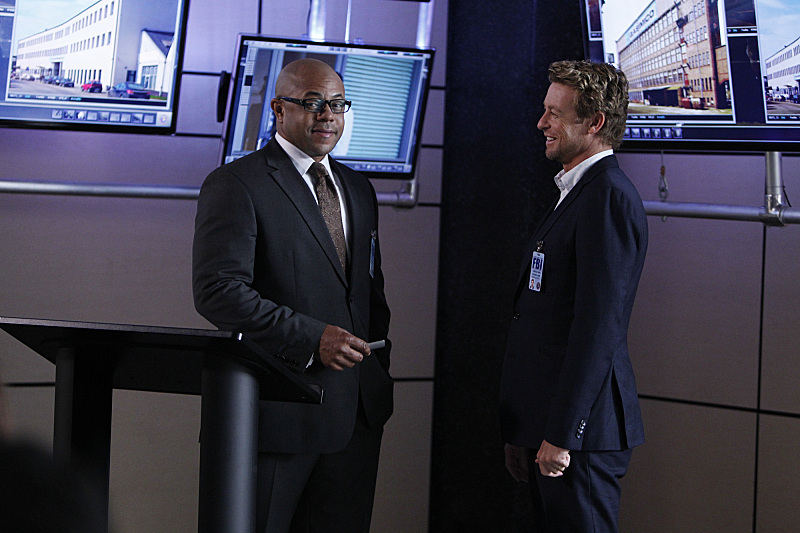 Meanwhile, Lisbon remains tempted by Pike’s offer to move to D.C. with him, on THE MENTALIST, Sunday, April 27 (10:00-11:00 PM, ET/PT) on the CBS Television Network.